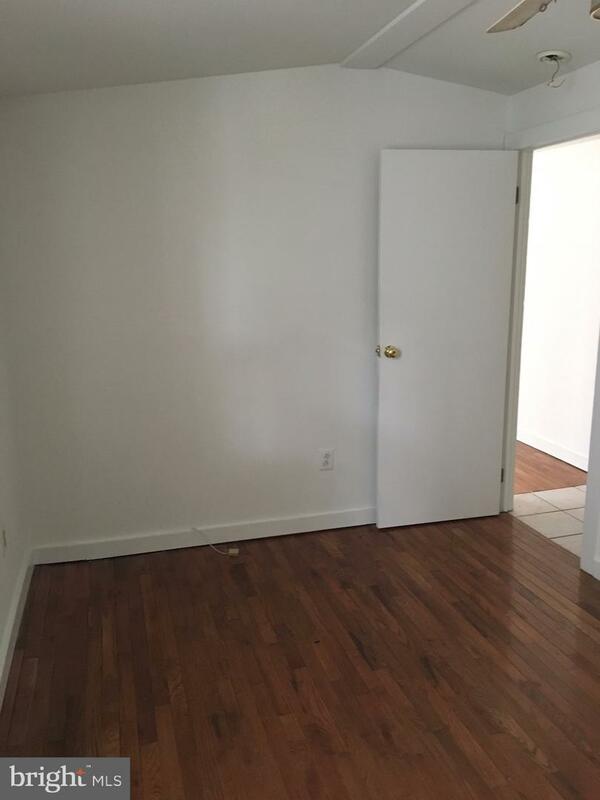 Attention Investors!! 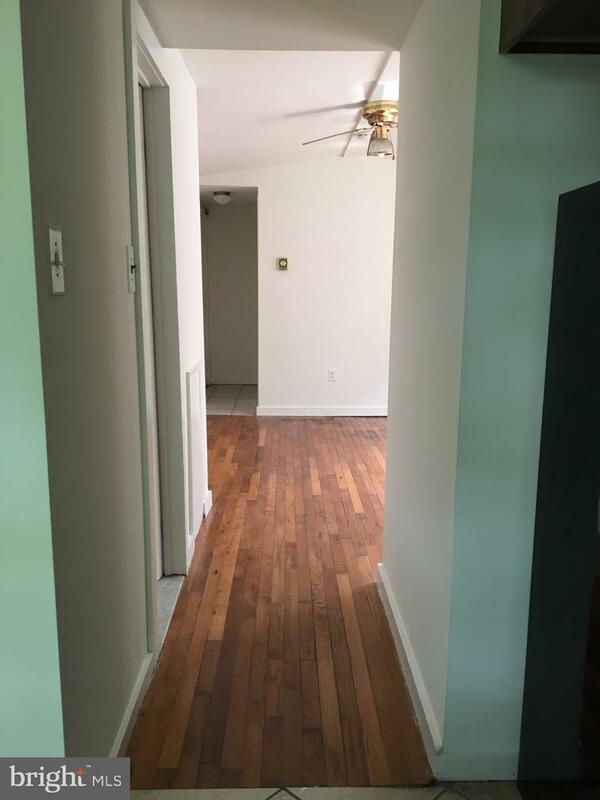 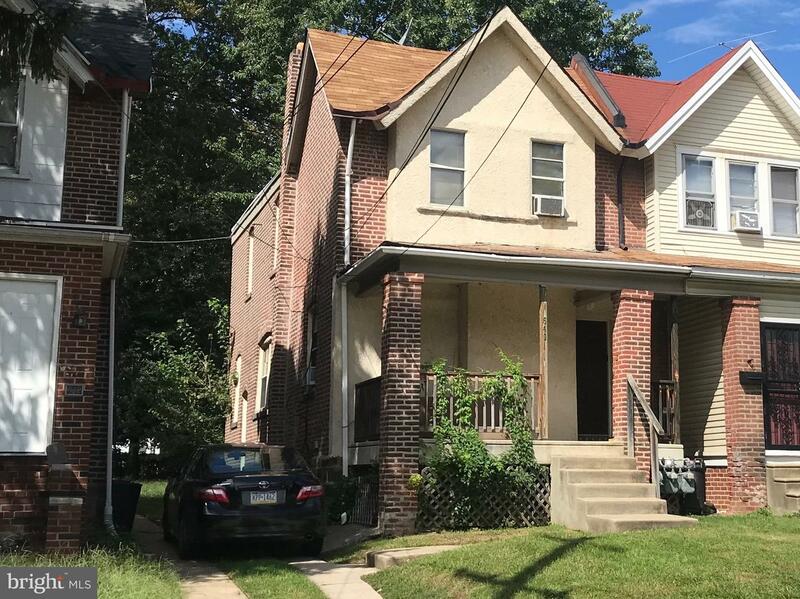 This fully rented turnkey duplex conveniently located on a quiet street close to the Academy Park High School offers a positive cashflow investment opportunity. 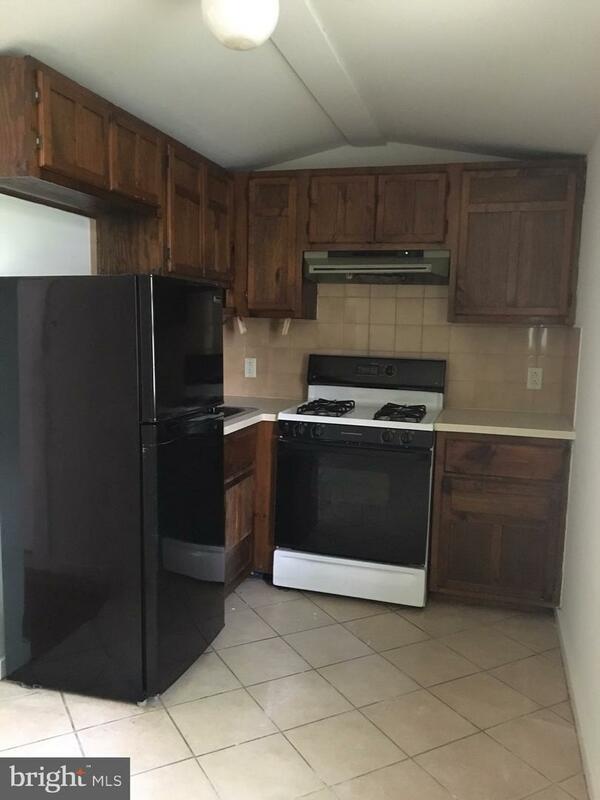 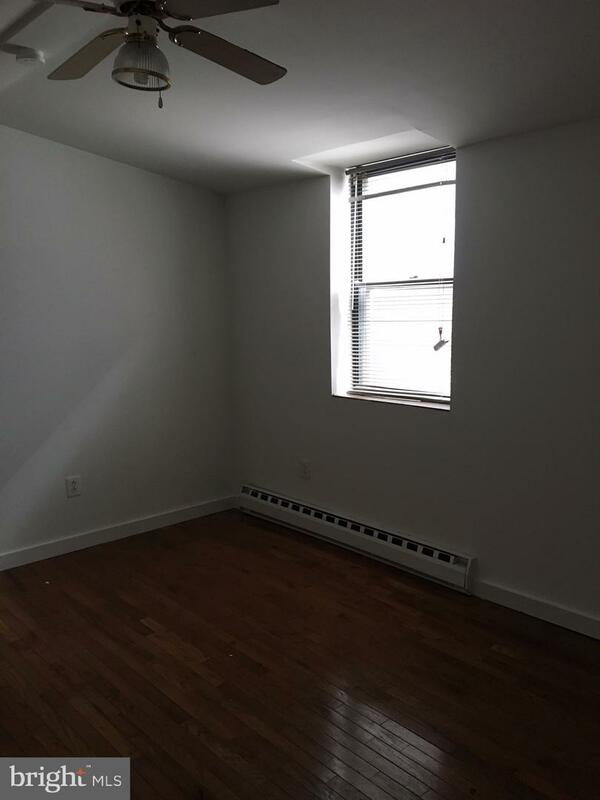 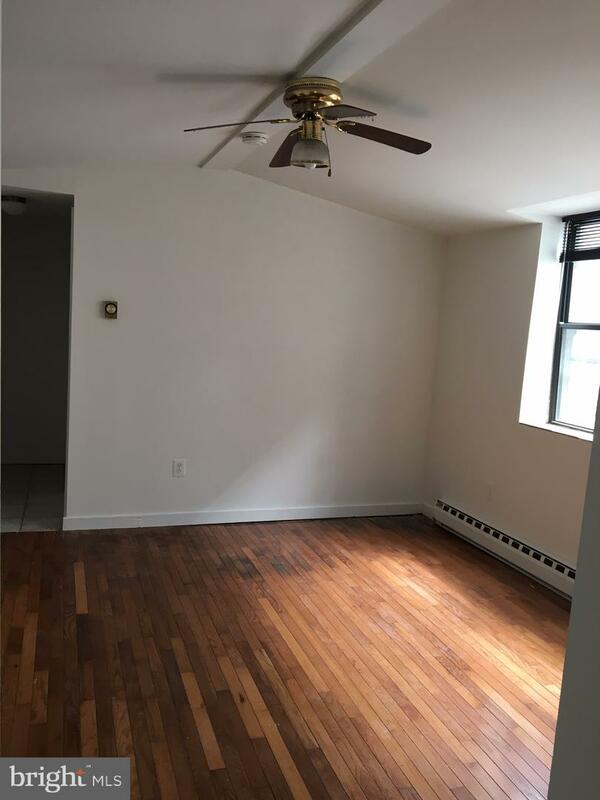 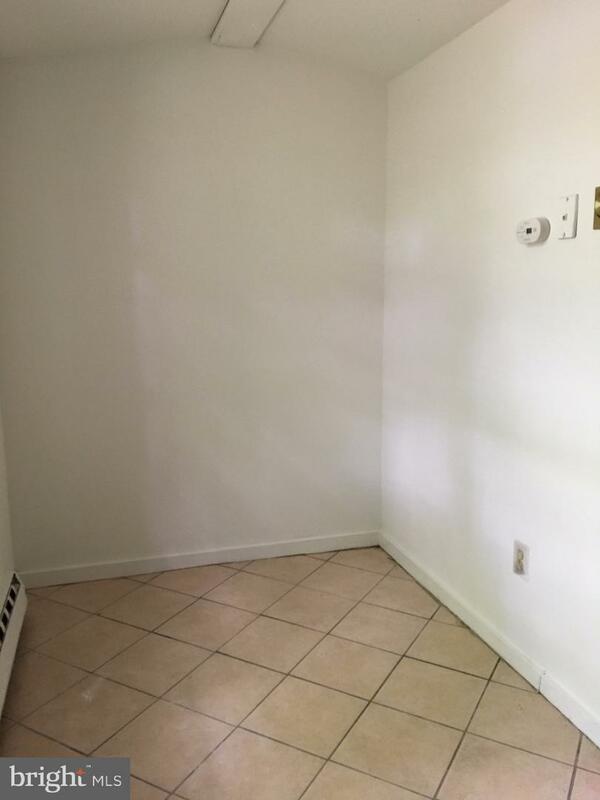 Consisting of two 1 bedroom units, with new refrigerators, new water heaters & shared washer/dryer located in the large shared basement.